The first installment of calypso for the 2017 Montserrat Festival was delivered on Saturday evening at the festival grounds in Little Bay. Ben Durand and Jah Wanza were no-shows, both are usually sure wins to make it to the second round. 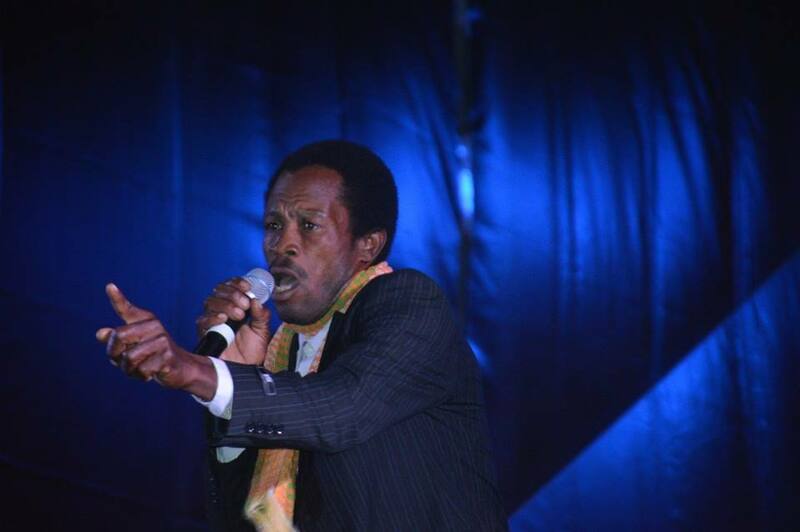 Despite, their absence the other 32 calypsonians took the performance into the early hours on Sunday morning. As was expected, the tough economic and political climate of the island was a recurring theme throughout the night. 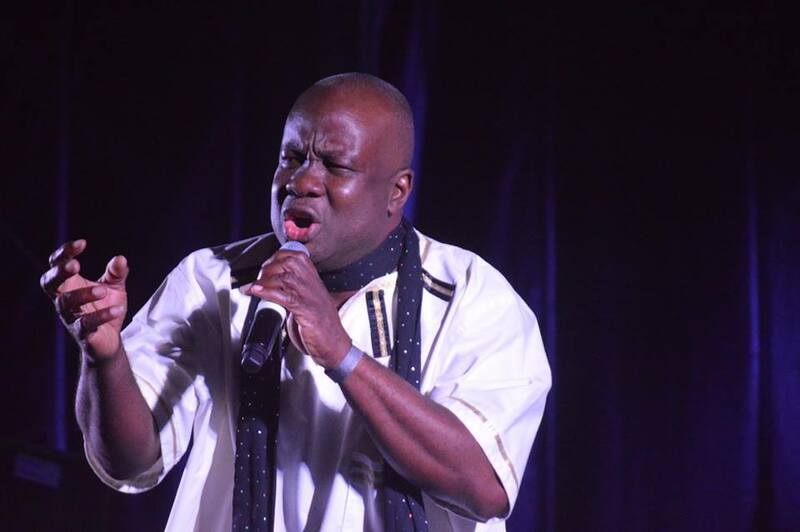 Former Junior Calypso monarch Veron “Calypso Vedz Duberry made his debut in the senior competition with Where is the Bread, a plea for answers on the promises made which were not kept by the current administration. Davon “Rakatang” Williams used the hook of Reasonable Needs to emphasise the mantra that has become the norm whenever DFID officials respond to questions on aid for Montserrat. Both singers are through to the next round, scheduled for December 22. Fire Na Di Bambi by Baptiste “Baptiste” Wallace took a shot at former Minister of Agriculture Claude “Bambi” Hogan who was unceremoniously relieved of his office mid year. Garnett “Sylk” Thompson called it a Double Standard the way in which Montserrat is treated by the UK Government compared to other overseas territories. 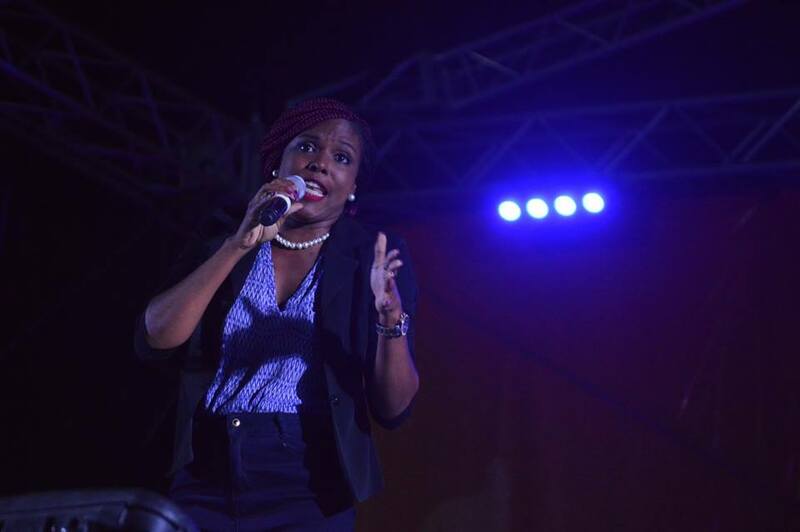 Another newcomer Sharlene “Sharlene” Lindsay presented her case as a candidate for the PDB – People Deserve Better in her song We Deserve Better. Desmond Davis performing as the Undertaker used a large diaper to define the state of the island with his song Dead. See how both of these artists in the semi-finals. Kelvin “Tabu” Duberry was the Voice of the Ocean calling for everyone to do their part to care for it. 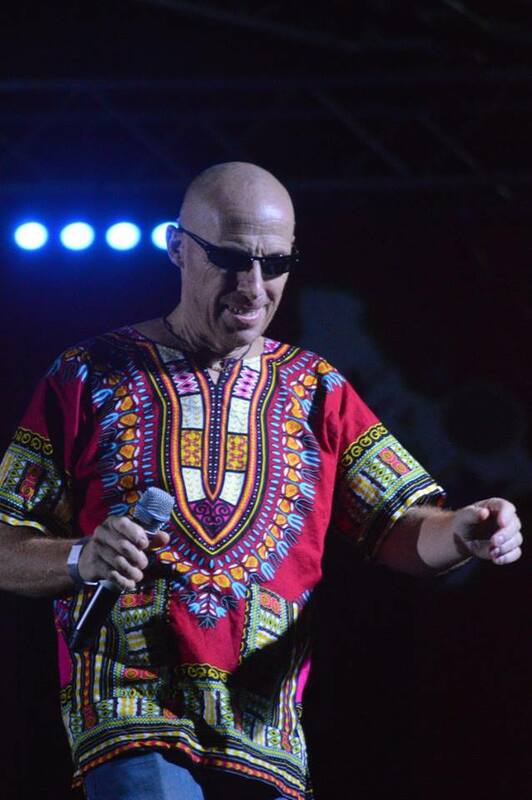 Robert “One Note” Field made a return to the calypso stage with Pick it Up, encouraging residents not to trash the island. 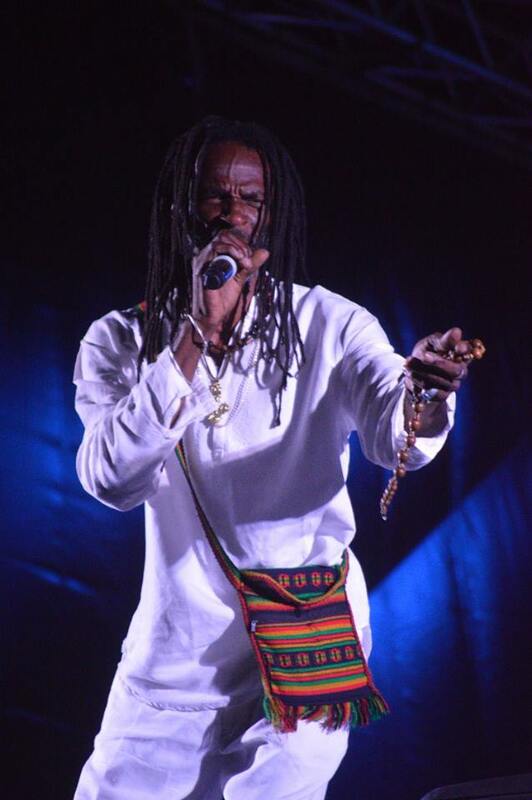 Sanjarion “Sanjarion” Prince paid tribute in Hurricane Maria in his usual upbeat style which had less of its usual reggae influences than previous years. Vickie “Storm” Locker donned a cat suit to tell the tale of the crazy female-named hurricanes Maria and Irma in 5 Cat. 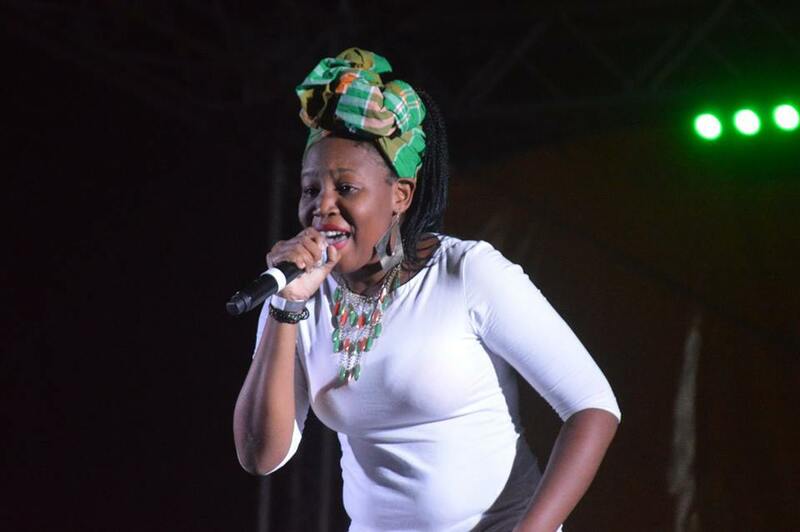 Artists such as Maxcine, Contagious, Shorty, and Appiland chose to focus on celebrating the 55th festival with upbeat songs which will probably make a return in the Soca Monarch competition on December 26 and on Parade Day on January 2, 2018. While there was a wide disparity in how the festival village audience, online viewers and social media pundits assessed the quality of the songs and the performances, the night was filled with moments to laugh and let loose as the Black Rhythms band did a spectacular job of backing the singers. In the second round, the 15 selected will perform their second song, many of which have not yet been made public. In the finals, 10 will go up against the current monarch King Natty on December 30. The final 15 are: VERON DUBERRY – Calypso Vedz, STEVE WEEKES – Iceman, SILVINA MALONE – Khandie, DAVON WILLIAMS – Rackatang, KELVIN DUBERRY – Tabu, BAPTISTE WALLACE – Baptiste, KENNETH SILCOTT – Rabo, HERMAN FRANCIS – Cupid, SHARLENE LINDSAY – Sharlene, GARNETT THOMPSON – Sylk, MAGGIE DESTOUCHES – Maggie D., KENNETH GREENAWAY – Yogi Laser, REINFORD GIBBONS – Kulcha Don, DESMOND DAVIS – Undertaker and VICKIE LOCKER – Storm.